Nest, the company with the smart smoke detector and thermostat which was recently acquired by Google, has halted sales of its Nest Protect smoke + carbon monoxide detectors, due to findings of a possible safety risk. With Nest Protect comes a feature called Nest Wave, which enables you to turn off your alarm with a wave of the hand. After laboratory findings, it appears that in “a unique combination of circumstances,” Nest Wave can be unintentionally deactivated. If deactivated, this could delay an alarm going off if in fact there was a real fire, which means lives are potentially at risk if not fixed. For now, Nest is sending out a software update for all existing units, which will disable the Nest Wave feature. This means, that if you are cooking and your alarm goes off by accident, you can no longer wave at Nest to turn off the alarm – you’ll have to do things the old fashioned way. To make sure no one buys a unit with the issue installed, Nest is halting sales until all units can be updated with a fix that is currently in the works from the company. Once a fix is tested, then are 100% positive that no one is in danger, the update will be pushed out, and all existing Nest Protect units will have Nest Wave reenabled. Look below for the full story and message to the Nest community from the Nest CEO, Tony Fadell. Since introducing the Nest Protect: Smoke + Carbon Monoxide alarm, we’ve heard touching stories from many of you about how we’ve helped keep you and your families safe. I consider your safety a huge part of my job and it’s something I think about and take pride in every day. Once we have a solution that ensures Nest Wave works as intended, we will update our software to turn this feature back on. This will only happen after extensive testing and once we have received approval from safety agencies in the the US, Canada and UK. We expect this to take at least two or three months and we’ll continue to update you as we have more information. We’re enormously sorry for the inconvenience caused by this issue. The team and I are dedicated to ensuring that we can stand behind each Nest product that comes into your home, and your 100% satisfaction and safety are what motivates us. Please know that the entire Nest team and I are focused on fixing this problem and continuing to improve our current products in every way possible. 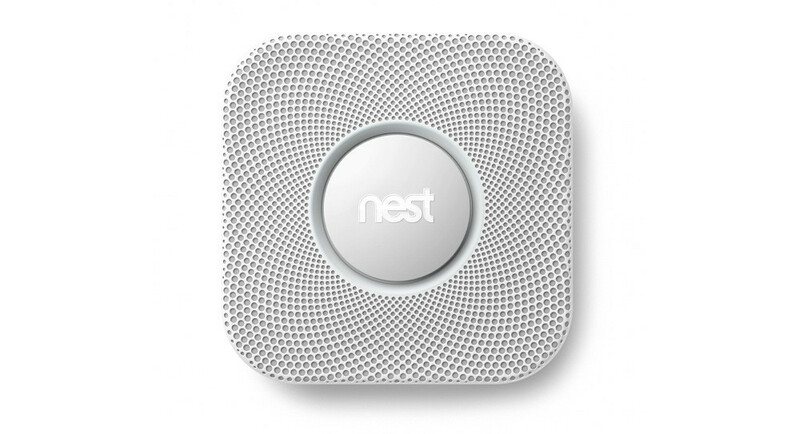 If you don’t want to keep your Nest Protect smoke alarm, we will give you a complete refund. Our customer support team is available to help answer any and all questions you have, and we’ve posted detailed answers to some of the questions we anticipate here.